Some road workers found an abandoned car on the side of I-88 in Aurora, then found a body about 200 yards away, police said. 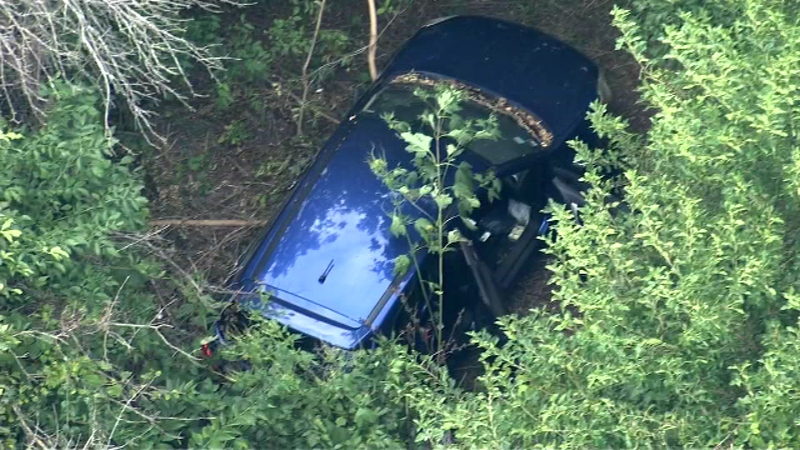 AURORA, Ill. (WLS) -- Police are investigating a death along I-88 in west suburban Aurora. IDOT workers found an abandoned car on the side of the road just west of Deerpath Road around 1:35 p.m. Thursday, police said. The crew then found an adult woman's body about 200 yards away.